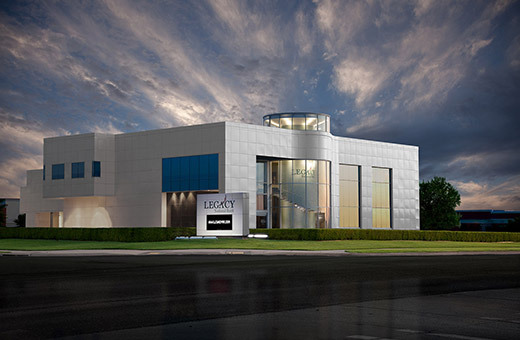 Family, business and home – let’s build your legacy together. 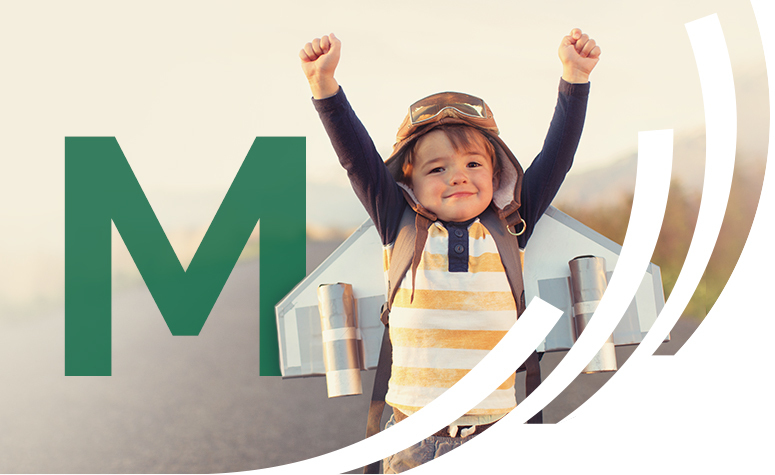 Account options designed to fit your needs – now and for your future. 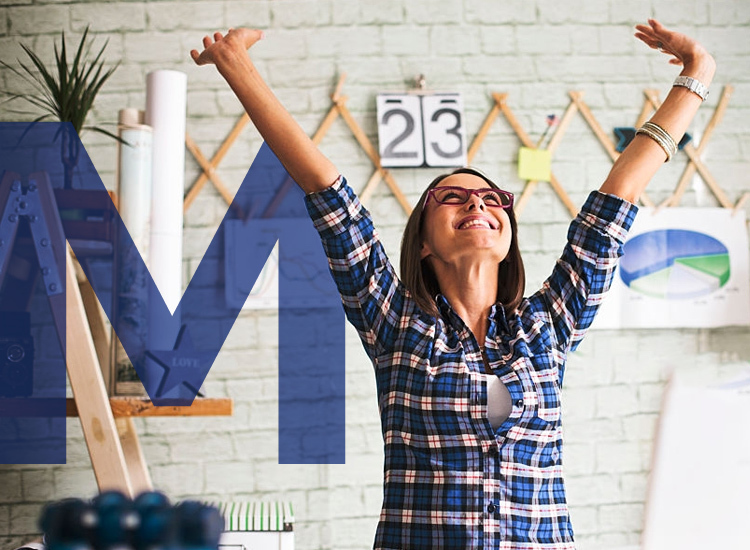 Expand your business with a loan designed for your needs. Find out if you qualify today. 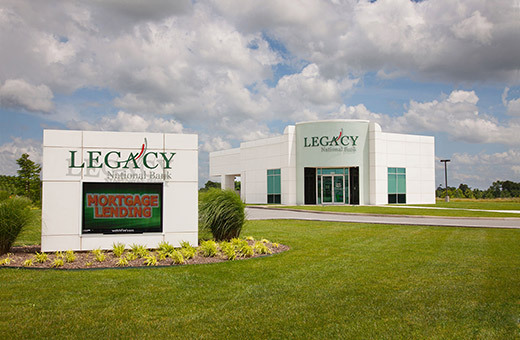 Buying, building or home equity – finance your dreams at Legacy National Bank. 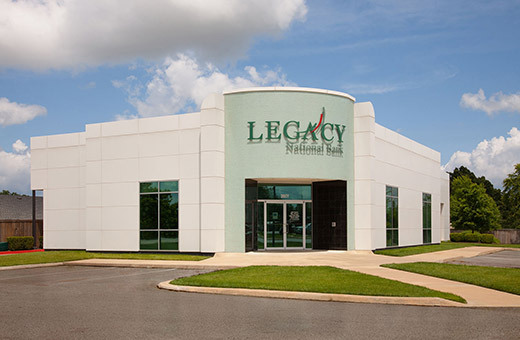 Legacy Bank is a locally owned and community-minded bank dedicated to helping you achieve your unique financial goals. 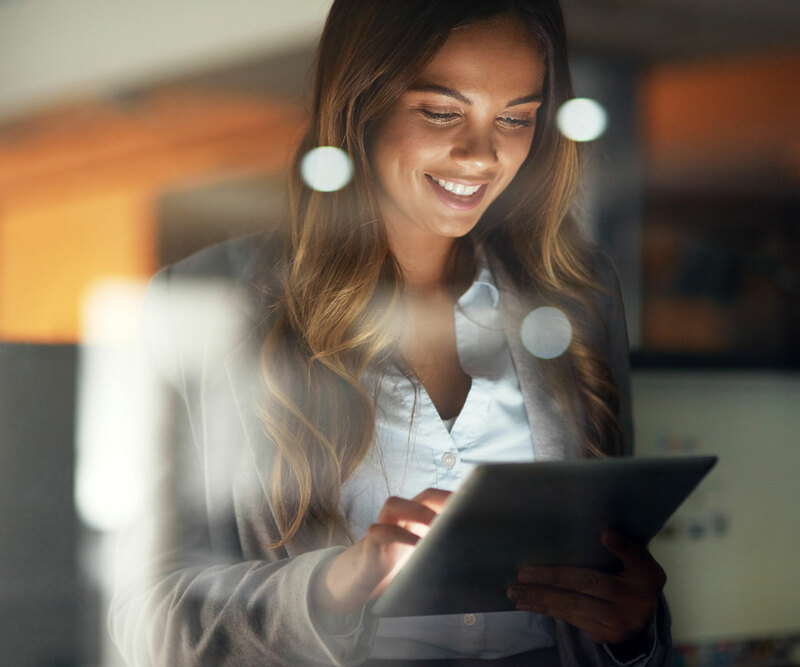 Our experienced team is committed to providing first-class service, taking the time to develop a relationship with you, so we can understand your banking needs and meet them with a wide range of products. 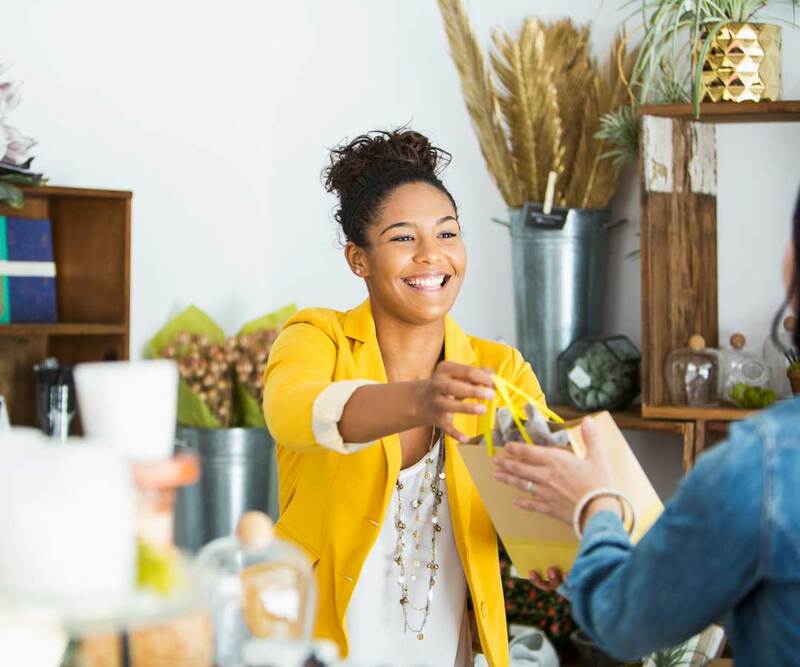 Get funding for your small business through an SBA loan. 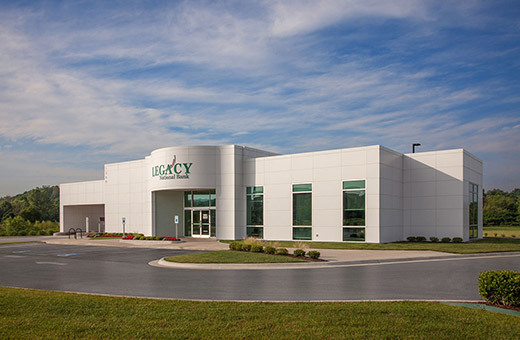 As an approved U.S. Small Business Administration (SBA) Preferred Lender, Legacy National Bank can offer loans, lines of credit and the guidance you need to help your start-up succeed. 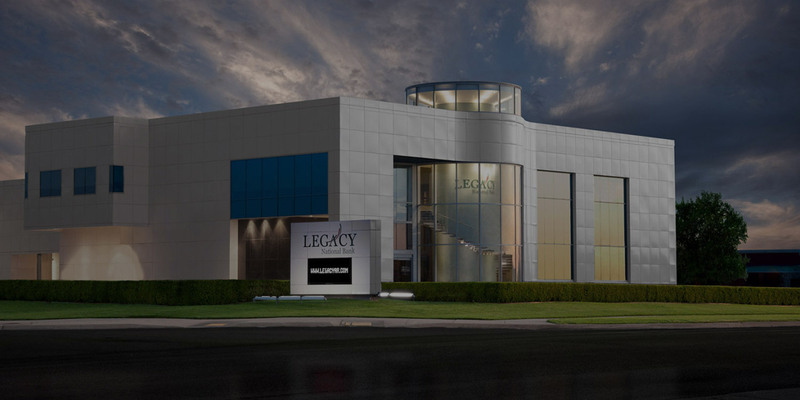 We can help you build your home legacy. 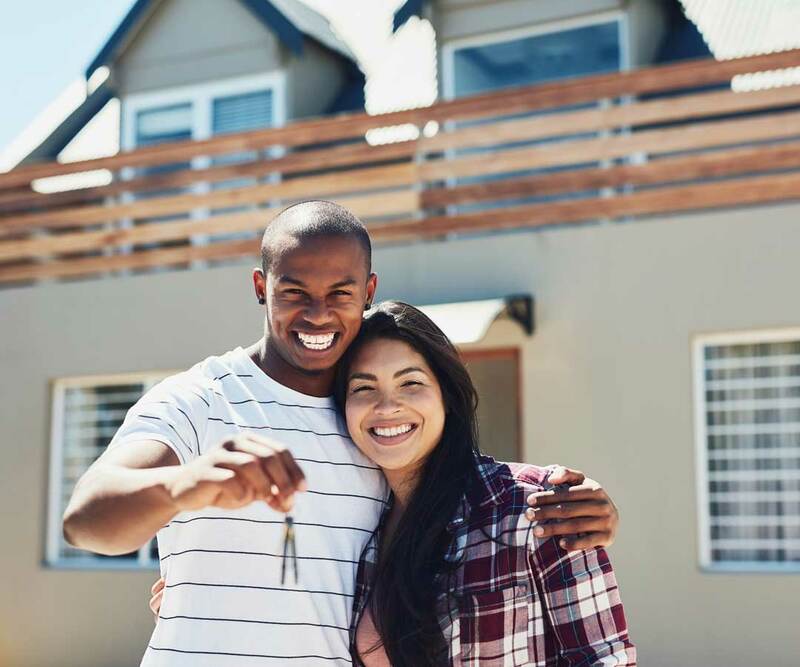 Choose from a variety of home loan options including Jumbo, Fixed, ARM, Interest Only, FHA, VA and Conventional. 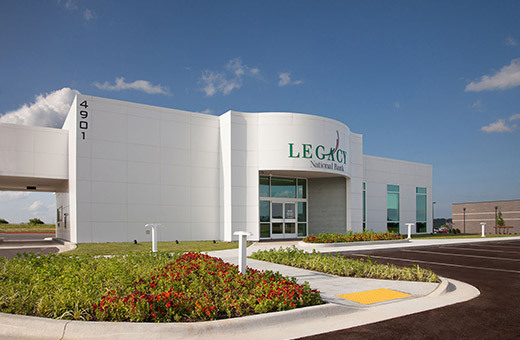 Many of our loan decisions are made in house, expediting the loan process. Give us a call and get pre-qualified today! While we have many convenient locations throughout Northwest Arkansas, you don’t always have time to visit us (we understand). You can check balances, make transfers, and more, all from your mobile device. With over 230 years of combined banking experience in Northwest Arkansas, we’re proud to call Northwest Arkansas home, and we’re dedicated to helping our community of hard working families and entrepreneurs continue to thrive for generations to come. 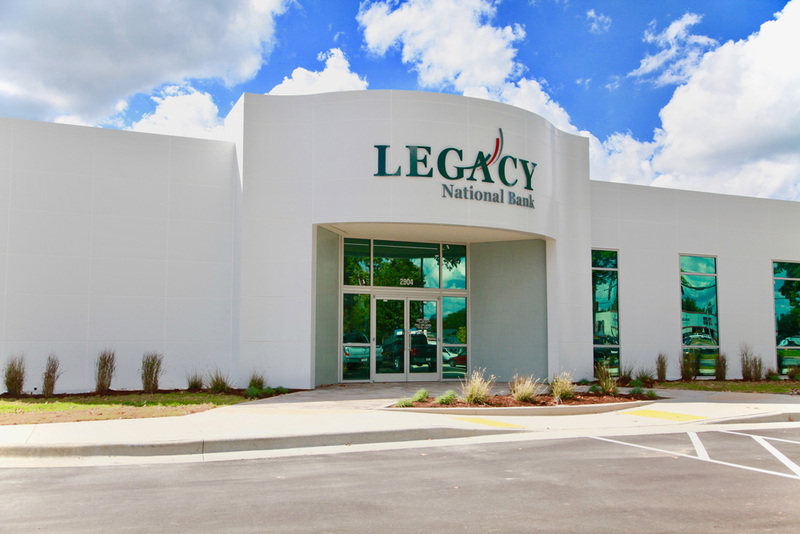 The experts at Legacy National Bank can show you better ways to prepare for your financial future. There’s always an opportunity for a lower interest rate, a better savings plan or simply a smarter way to bank. Small changes can have a lasting impact on how you live today and tomorrow. Contact us to find out more information and get started.